If you’re looking for ways to get out and enjoy the holidays, then you’re in luck. Harford County has many holiday events to offer. These ice skating and holiday parades will have you feeling jolly. You don’t have to just sit inside and watch the Grinch who stole Christmas to get in the holiday mood . Read on for Christmas Holiday events near you. 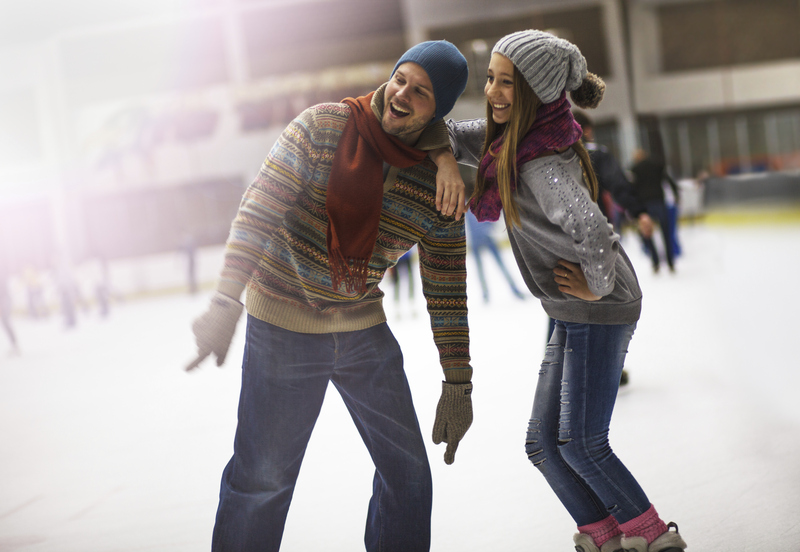 Ice skating is another fun way to enjoy the winter and holiday season. Show off your ice skating skills or learn how to at the Hutchins Park Synthetic Ice Skate Rink.. This event is a fundraiser to support the Havre de Grace Alliance, Inc. This holiday ice rink provides a fun experience outdoors with music and lights for $5. It is from 12pm to 8pm from December 26th to January 1st. It’s never too late to celebrate the holidays. Christopher’s Train Garden is open from December 27th to the 31st. This annual train garden is in memory of Christopher Cooper. He was a little boy who cherished Christmas and trains. Admission is free. Donations are accepted and given towards keeping up the garden. This is a great family event for the holidays. All ages are welcome so bring the kids to the holiday open house. It is only for one day on new year’s eve from 10am to 1pm. Start your New Year’s Eve morning at Anita Leight Estuary Center, 700 Otter Point Road, Abingdon. You can take a holiday themed photo with the critters and enjoy light refreshments. This entry was posted on Thursday, December 22nd, 2016	at 8:14 pm	. Both comments and pings are currently closed.